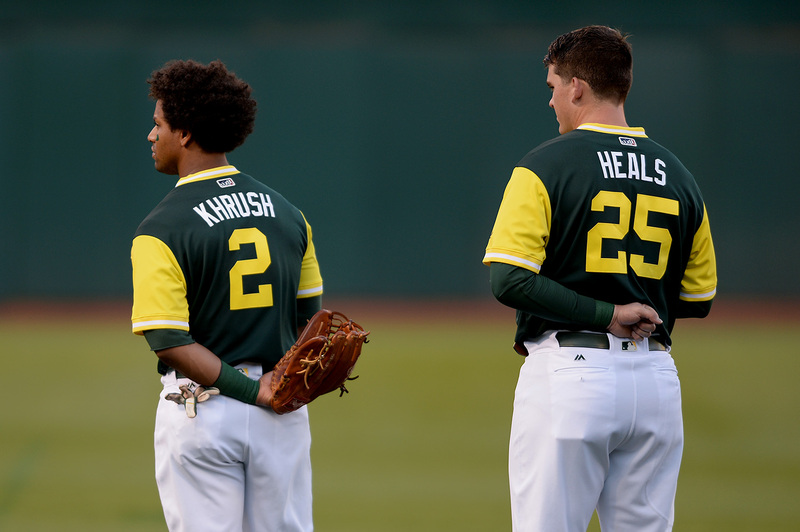 Athletics Khris Davis and Ryon Healy have been named among Major League Baseball's Silver Slugger Award finalists. 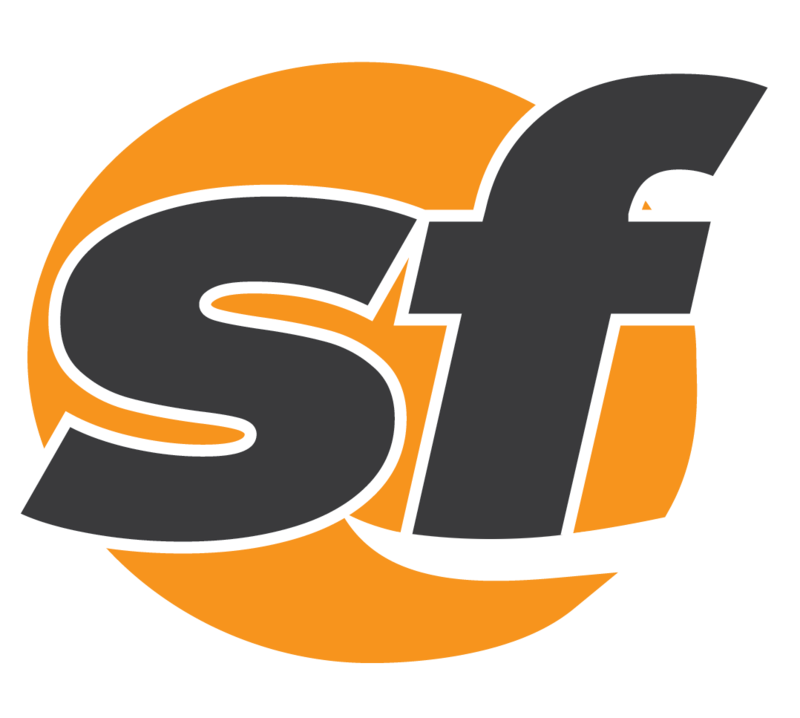 Fare cheats who ride on BART could be in for a surprise if officials approve slapping adult fare evaders with a $120 citation. 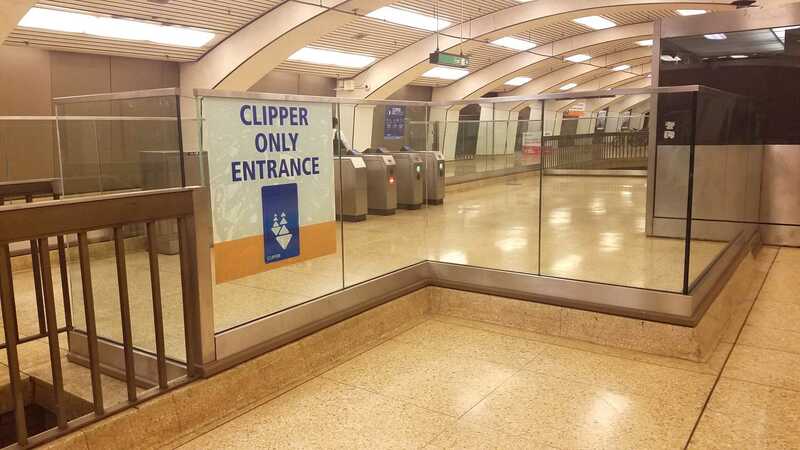 Before a 50-cent surcharge on paper tickets takes effect, BART is offering some relief.